The Canadian winter is known to be long and cold – and amazingly beautiful. When everything is covered by a thick layer of powdery snow and lakes and rivers are frozen, nature seems to have come to a rest. Still, this time of the year offers an incredible number of outdoor activities and opportunities to enjoy nature. 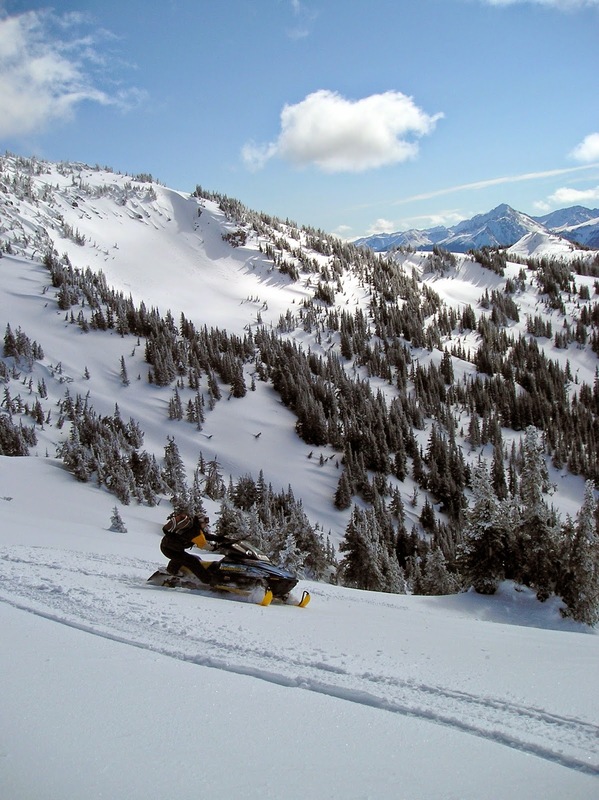 Here at Chilcotin Holidays you are the creator of your own hiking in winter adventure. Located in the heart of British Columbia's wilderness, this is the perfect spot to take a break from your busy everyday life and to give new experiences a go. Whether you plan a 7-days hike trip or just a weekend get-away, we will tailor a program that suits your wishes and exceeds your expectations. During the hiking in winter season we offer various add-ons to our hike trips: Go snowshoe hiking, participate in an adrenalin-packed snowmobiling tour or try your luck with ice-fishing at one of the many surrounding lakes. Are you interested in exploring Canada's wildlife? The Chilcotin Mountains are home to 13 big game species, including Grizzly and Black bear, wolves, cougars, moose, Bighorn Sheep and Mountain Goat, and a rich diversity of birds and plants. Wintering ranges for many animals are located at lower elevations, making it easy to spot them close to our ranch. Fresh snowfall also offers the opportunity to identify various animal tracks and to follow their trails. 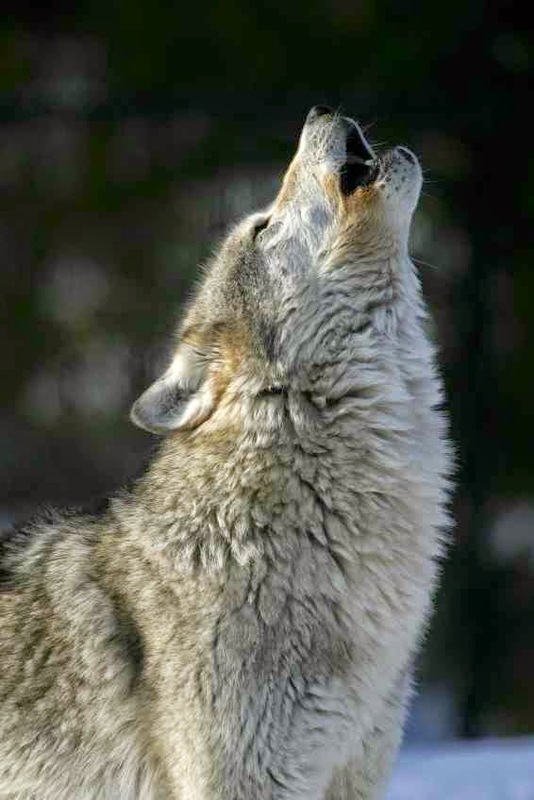 A highlight during this season is a guided wolf-calling tour at night. Book your hiking in winter adventure with us on www.wildernesstrekkingcanada.com!